Celebrating 25 years of innovation. 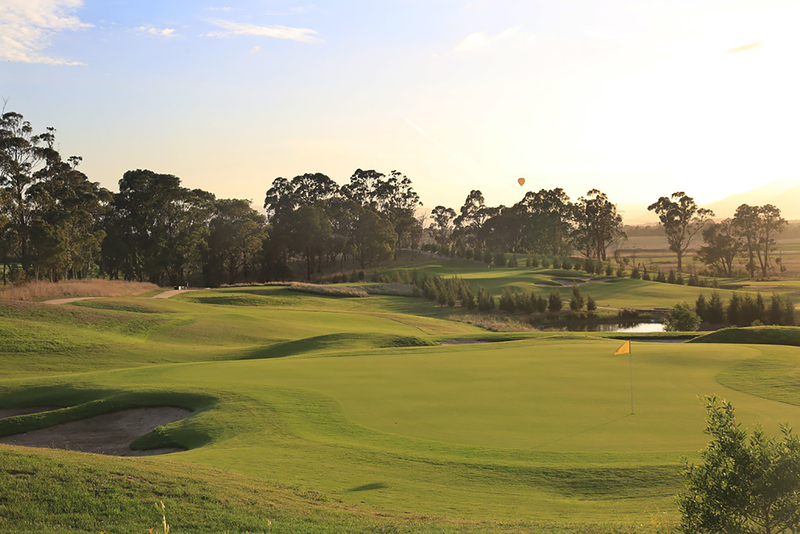 Since its inception in 1993, MGI Golf has built a formidable reputation through experience, innovation and quality of design. Being the world leader in technological advancements is no easy task. It’s made possible through an unending commitment to the investment of significant research and development, time and passion. 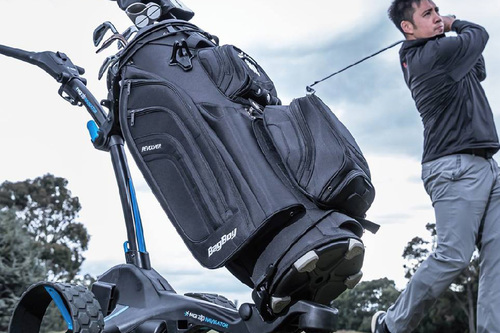 MGI has revolutionised the concept of electric golf buggies. 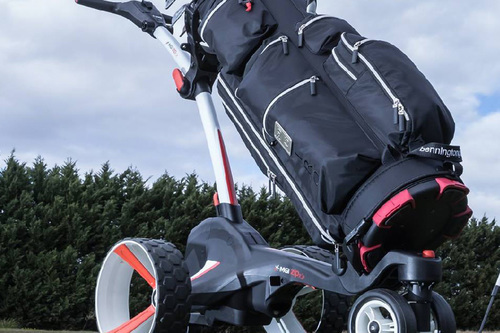 Through a path of technology and superior design, the electric golf buggy has become an object of desire and a most wanted addition to the game of golf. 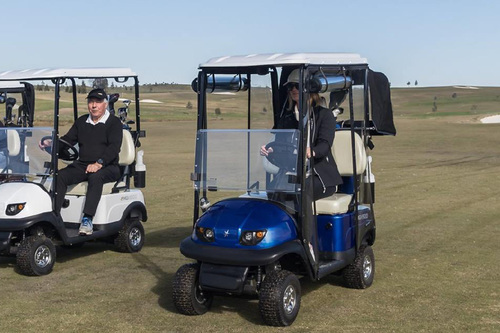 MGI creates electric golf buggies that deliver exceptional performance and reliability. It’s achieved that by reinventing its approach to business and always going the extra step. With a combination of creative imagination and ingenuity, MGI sets out to explore the infinite possibilities. It’s great to have technology. But the art is in the ergonomics and comfortable design. MGI’s products are functional, attractive and intelligent. 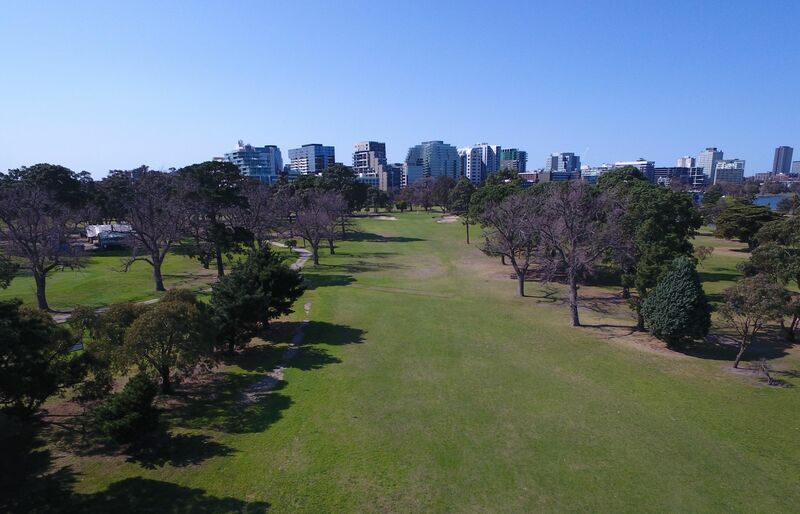 From simple and smart, to hi-tech onboard navigational systems, MGI continues to enhance the game of golf to ensure you get the best score every time. MGI is driven to provide its customers with the best quality and most reliable electric buggy you can buy. Every buggy is backed by the highest level of customer service giving complete peace of mind. 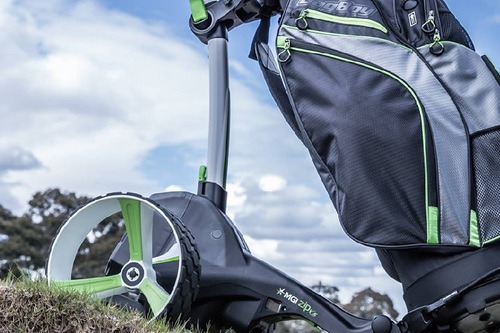 Investing in an electric buggy is not simply about buying golf equipment. It’s about investing in a company which is here for the long term. 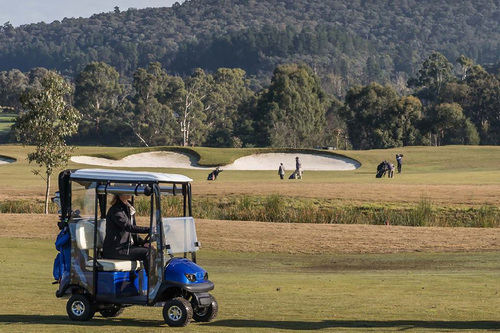 When you buy an MGI buggy you want your enjoyment to be guaranteed. That’s why MGI provides the unique power of more than 100 approved fixed service centres. MGI Mobile service vans visit golf courses and retailers for that unique after sales service. As you read about the newest range from MGI, you’ll notice creative design and colour that’s differentiated by technology. From simple to hi-tech remotes, all MGI buggies are designed for simplicity while being forward of their time. 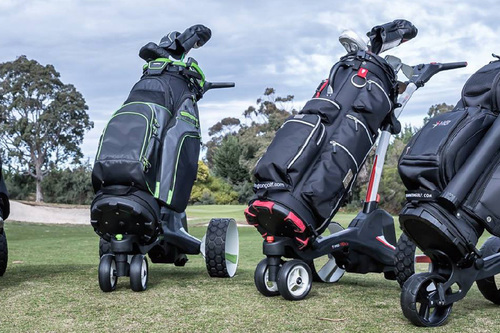 MGI’s new and innovative range of electric golf buggies is sure to satisfy on all levels.